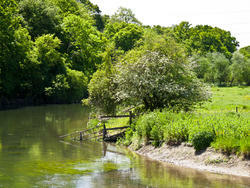 It's midday and the river Avon winds its way around the meadow on its journey to the sea. 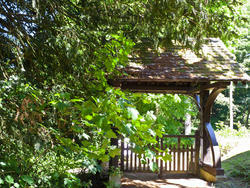 The Lychgate at the end of the drive leading to Hale Church. 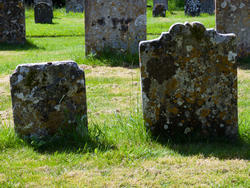 Ancient gravestones stand in a churchyard which has been in use since the middle ages and still serves the community today. This is the profile page for user "dorsetrypod"